Through the 1960’s quarry operations continued leaving us with almost 5 acres of tidal lagoon with depths reaching as deep as 65 feet! After several years of red tape and persistence Mike and Shana Walsh contacted Matt Sexton notifying that the property was once again on the market, and the crew decided to give their vision a chance! The business model the crew has evolved off of focuses strongly on “Organic Growth.” So the first step was to establish a fun and profitable activity that would attract tourists and locals while the property was groomed after years of neglect. Littered with leftover aquaculture equipment and heavy invasive plant growth the long tedious clean up process began and has shown no plans of slowing down. 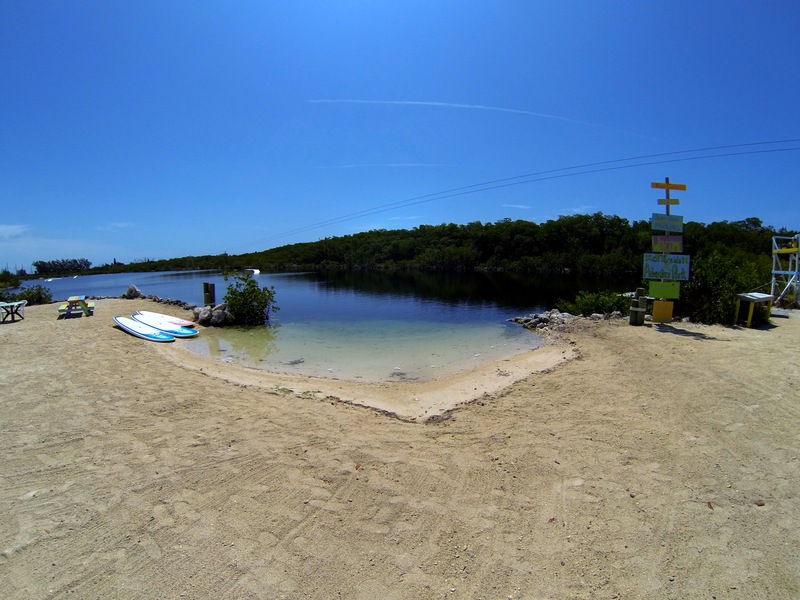 In March of 2012 we opened the gates to Keys Cable bringing in Wakeboarders, Kiteboarders, and Stand Up Paddleboarders by summer of 2014 we will open the remainder of the accessible property and begin rolling out the rest of our Action Sports – Eco Farm which is oTHErside’s Adventure Park. 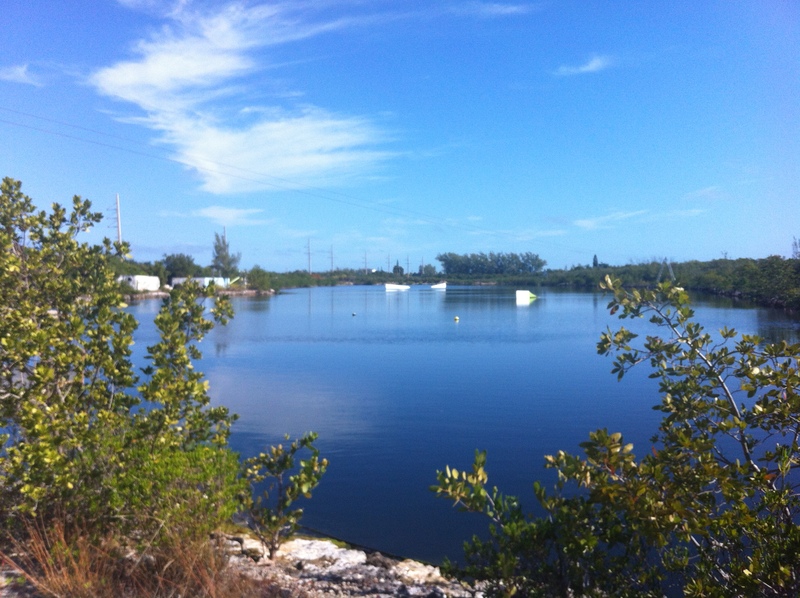 Through environmental consciousness, education, and fun healthy activities we will continue transforming this property into another great little gem that the Florida Keys has to offer! Please come visit and ask one of our friendly staff for a tour!